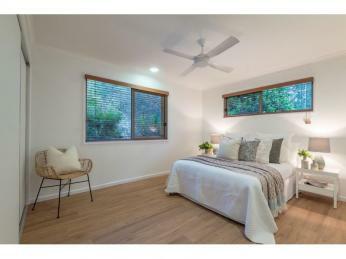 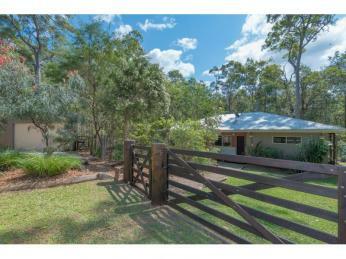 Simply impressive, this 1.99ha (5 acre approx.) 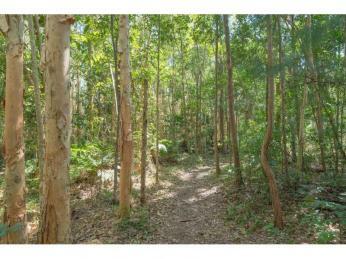 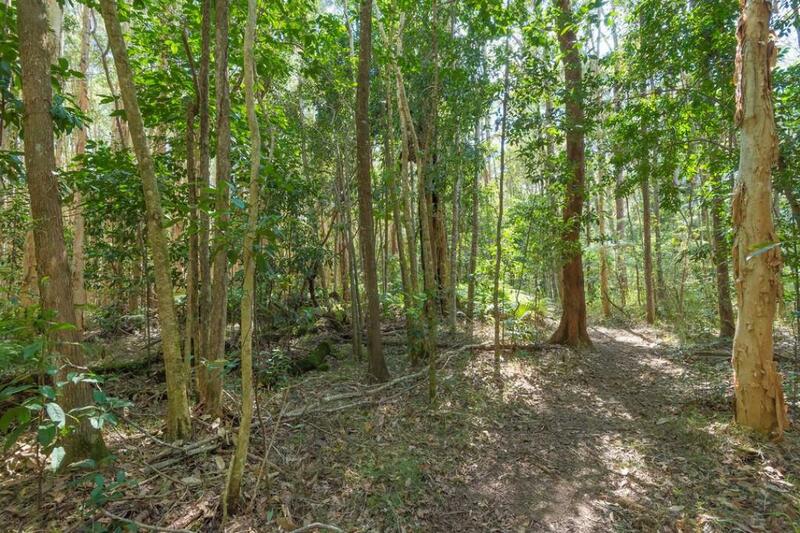 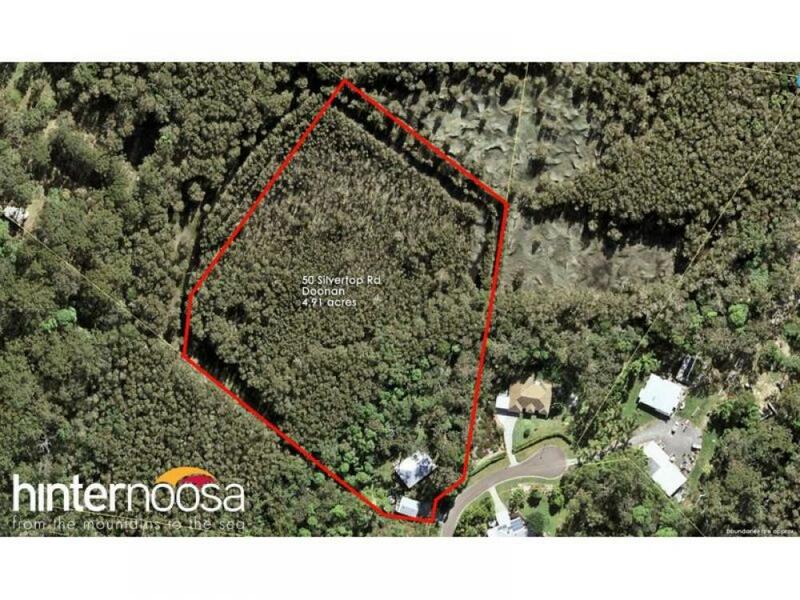 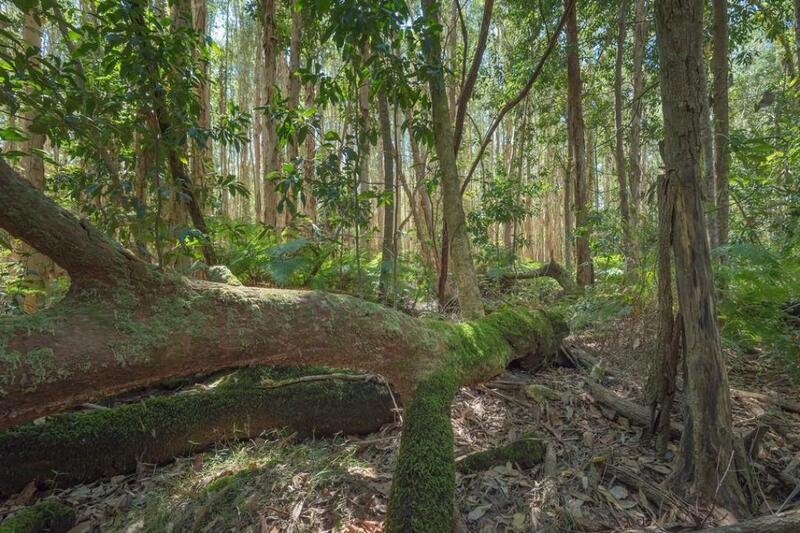 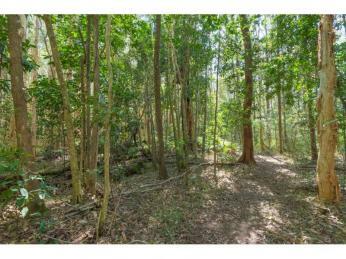 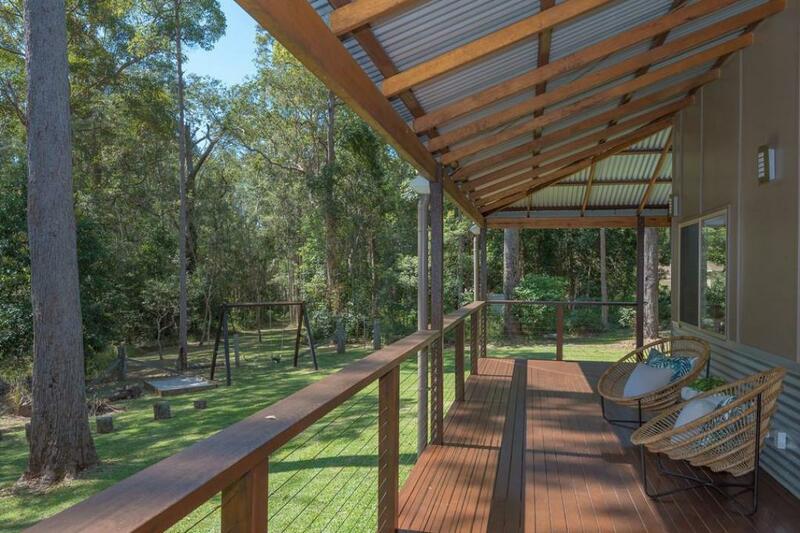 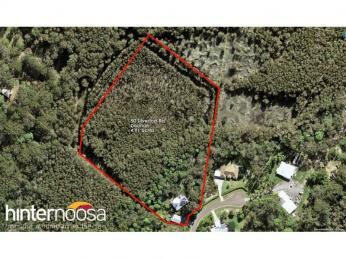 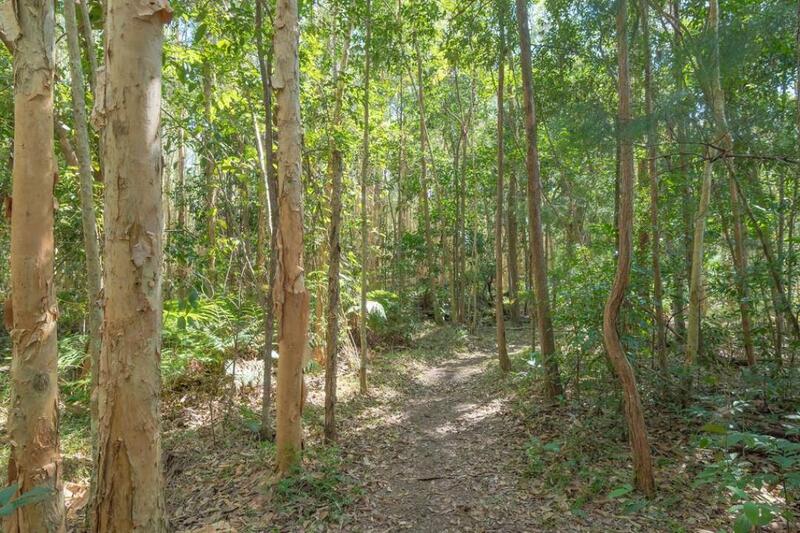 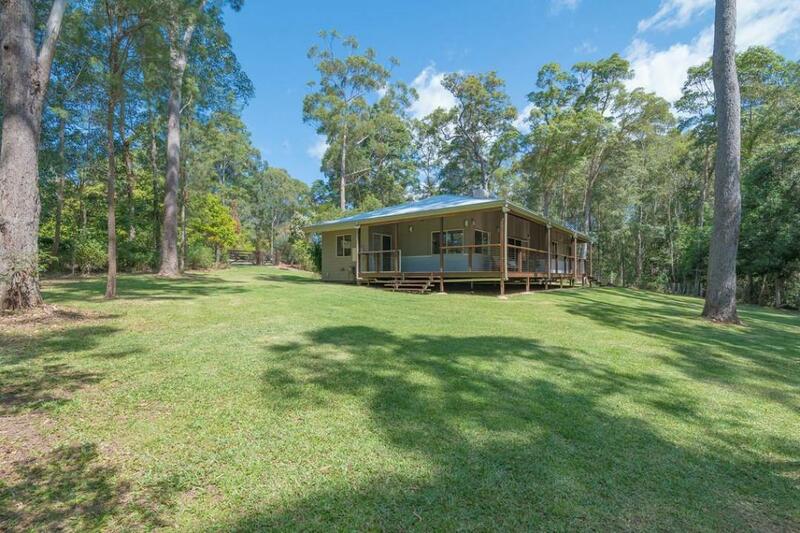 Noosa hinterland property has lush useable land around the home and a beautiful Melaleuca wetland full of bird and wildlife out the back. 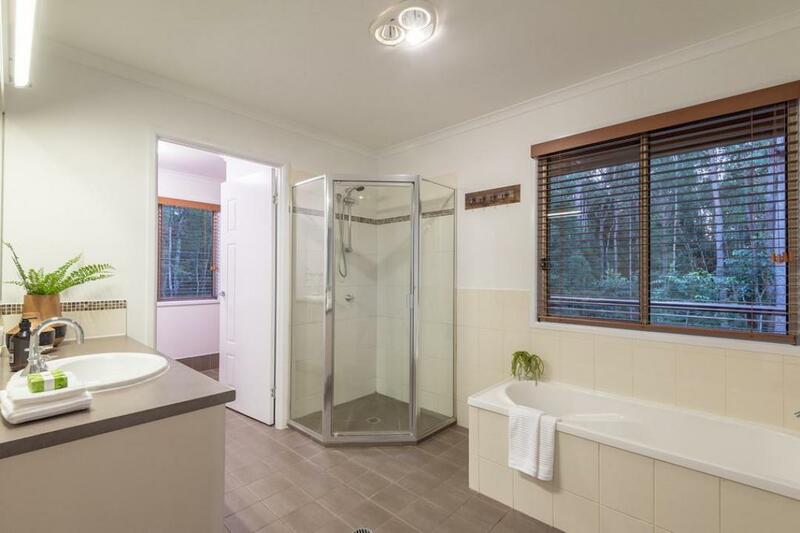 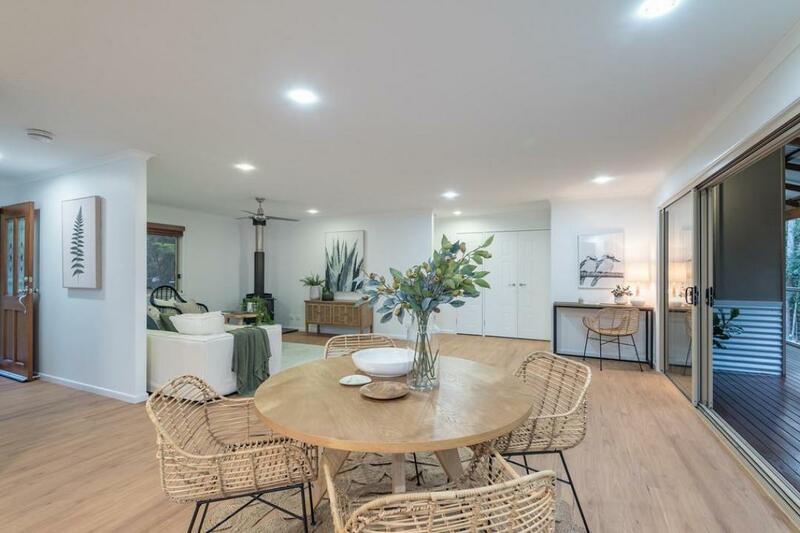 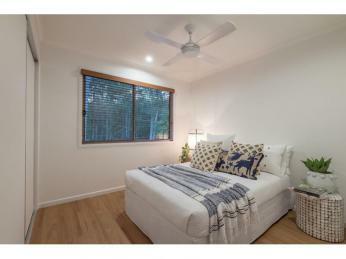 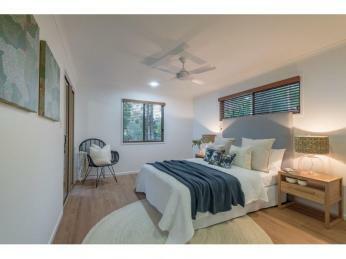 Beautifully presented, the three bedroom home is fresh from recently being painted throughout and has new blackbutt timber look floors. 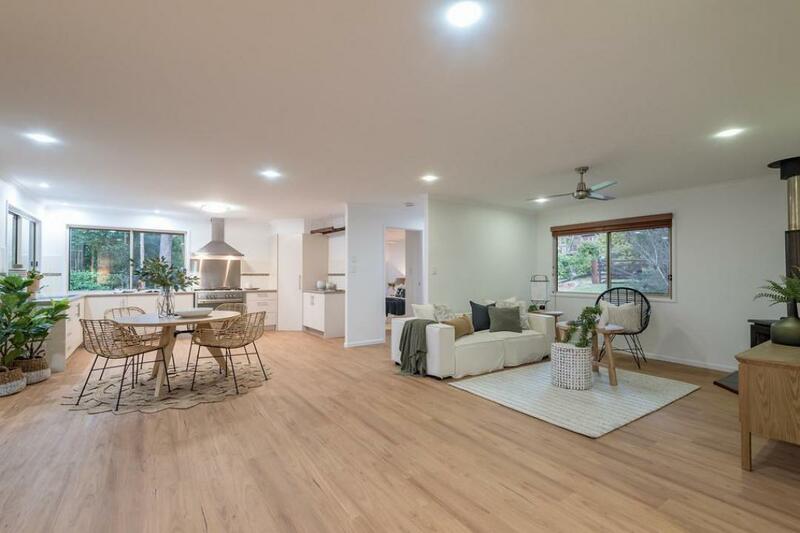 The open plan living and dining area connects through double glass sliding doors to the lovely wide timber verandahs, just perfect for relaxing or entertaining and soaking in the pristine view. 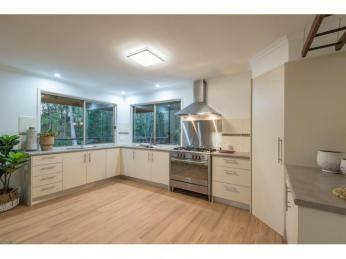 An L shaped kitchen is central to the home's living and overlooks the back yard to keep an eye on things too. 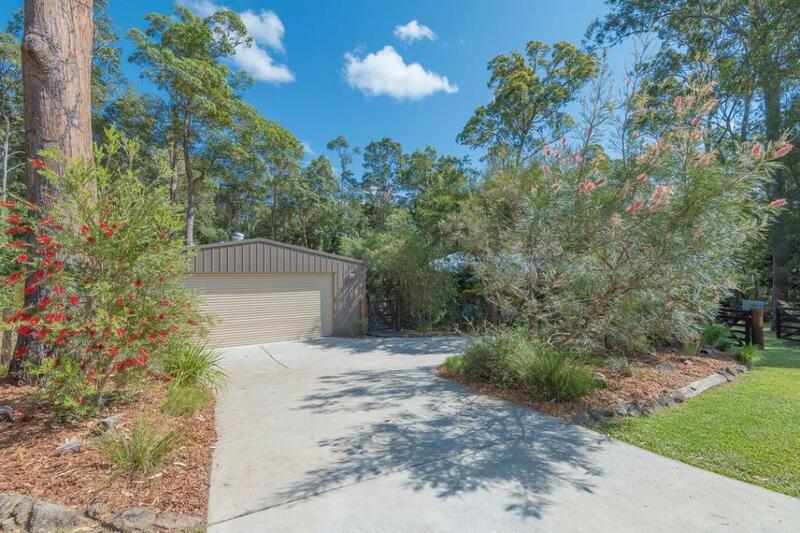 To the side is a large insulated shed (9.5m x 7.5m) with remote control doors and ample room for the cars and extra depth for storage or a workshop space. 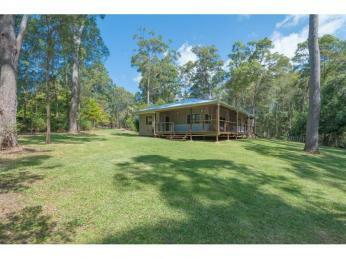 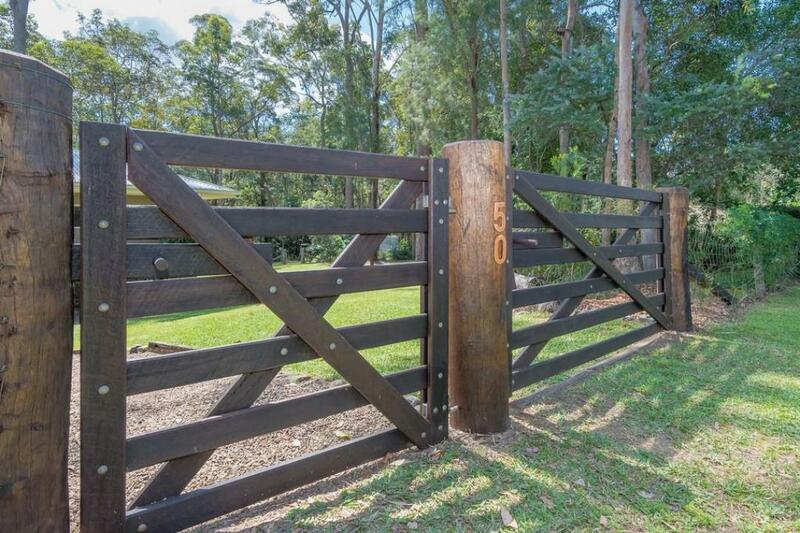 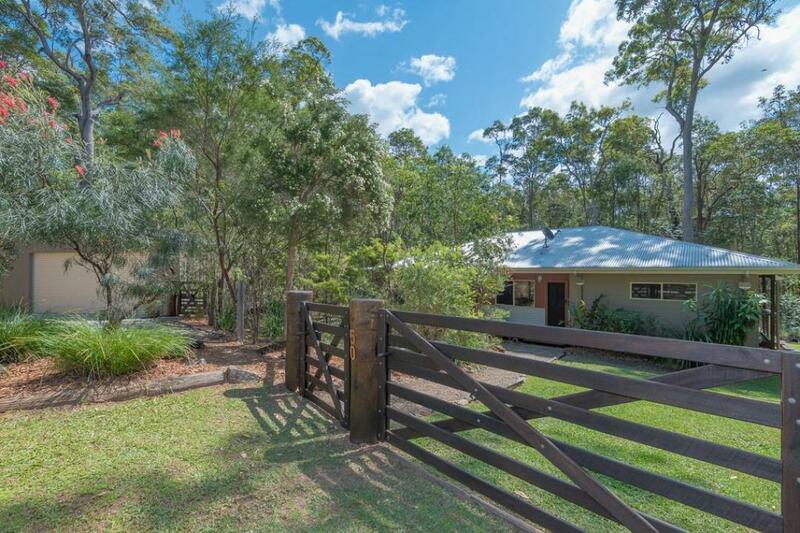 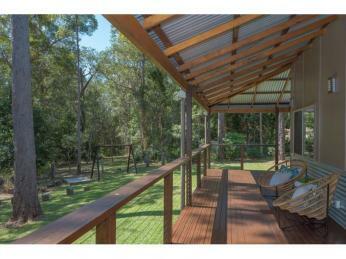 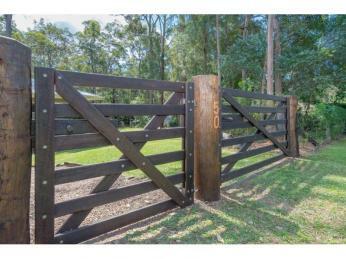 Established native gardens, solid timber post and rail gates and entry add a real country style charm to the property. 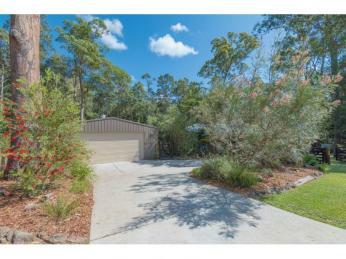 There's also thriving veggie gardens, citrus trees, a quality bore, and the house yard is fully dog fenced. 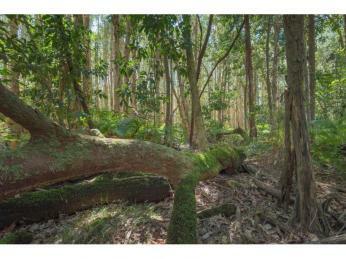 The balance of the land is a bird and wild life wonderland. 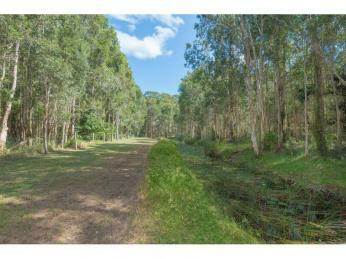 Home to a thriving eco system that is a real pleasure to stroll and enjoy nature at its best. 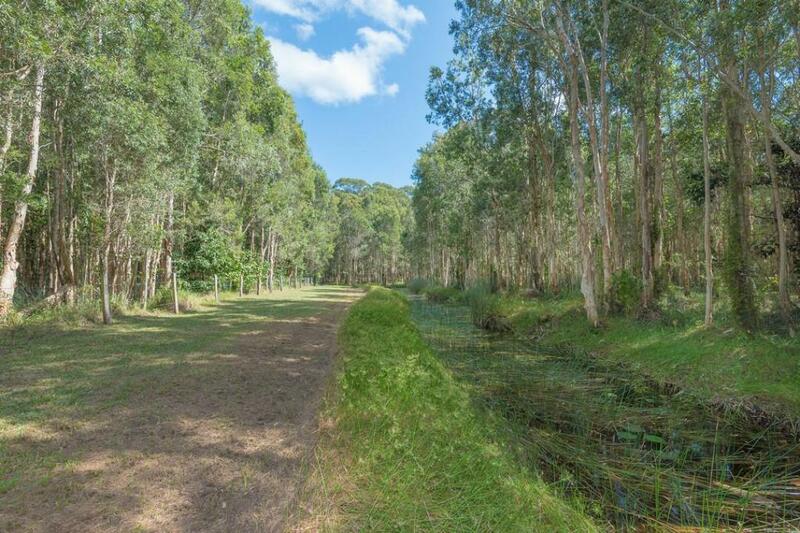 Filled with pristine untouched flora, moss covered logs, native grasses and billabong style dams, where you'll still see the Eastern Grey kangaroo and swamp wallabies come through. 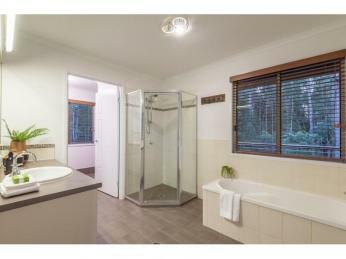 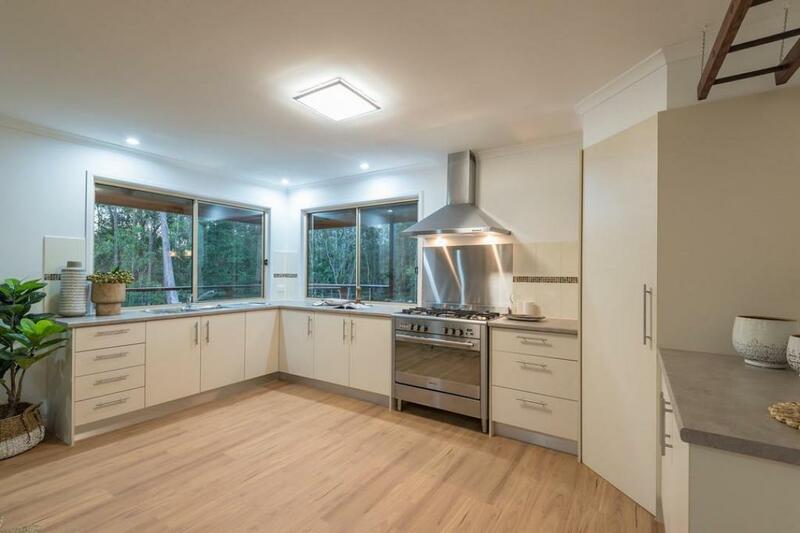 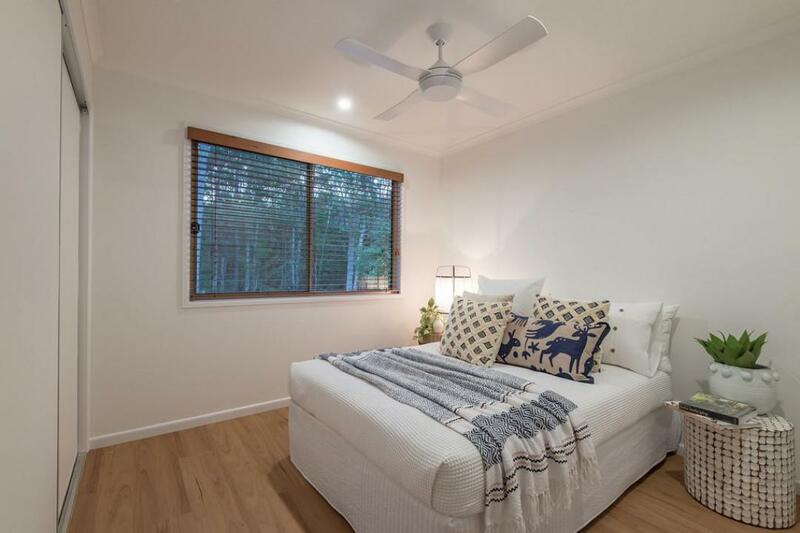 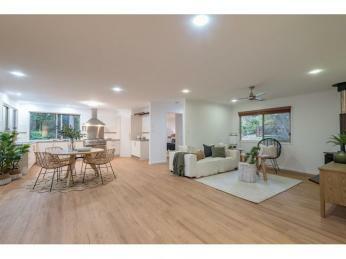 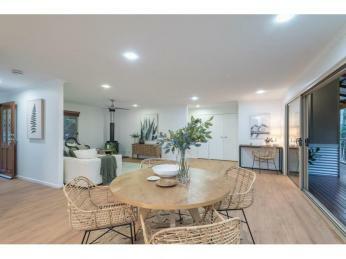 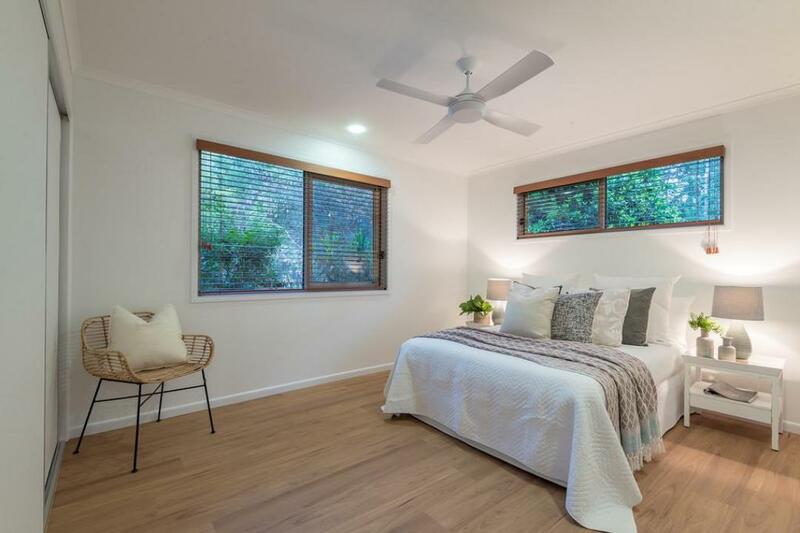 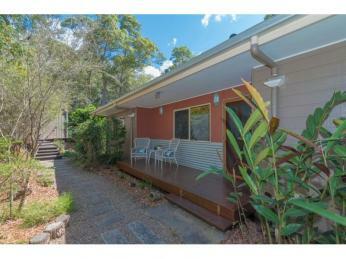 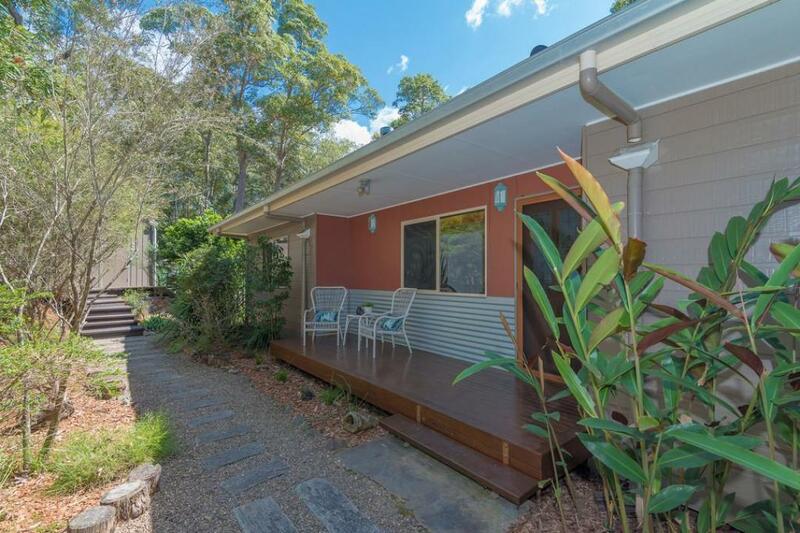 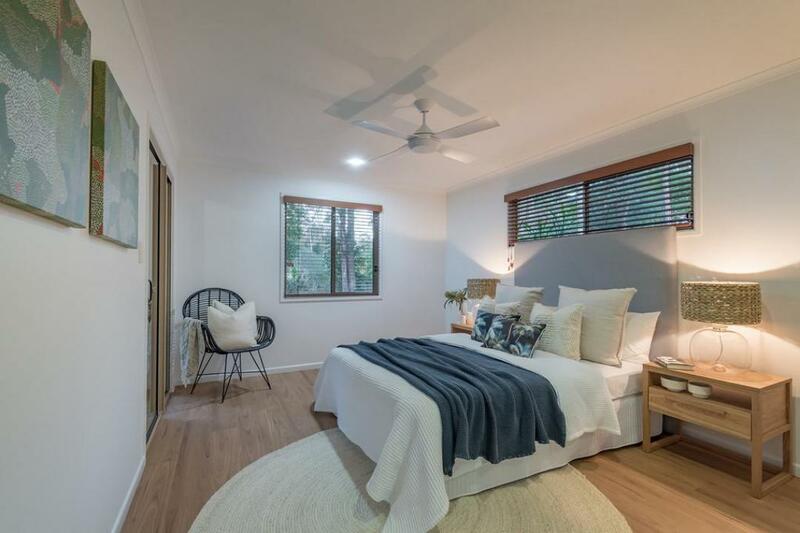 This amazing property offers a unique easy way of living right on Noosa's doorstep in a peaceful no through road position.